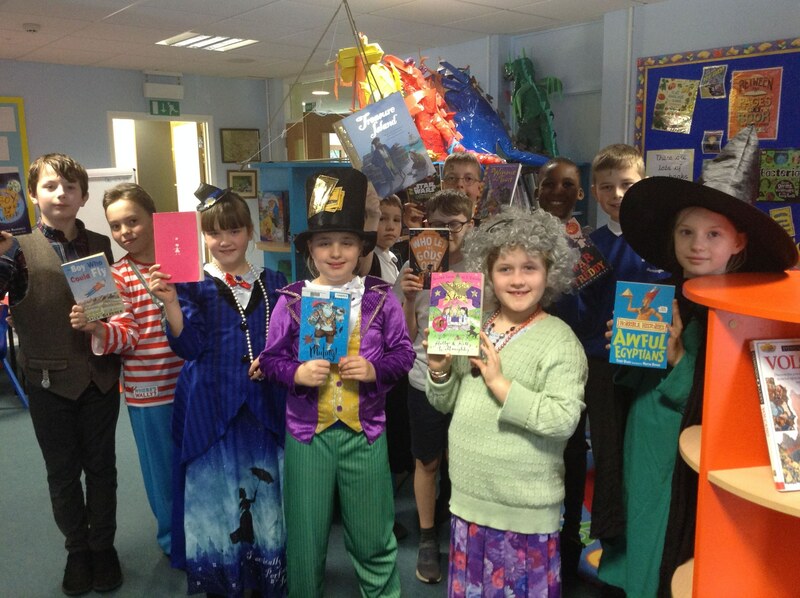 St George's School - Celebrating All Things Book-Shaped! 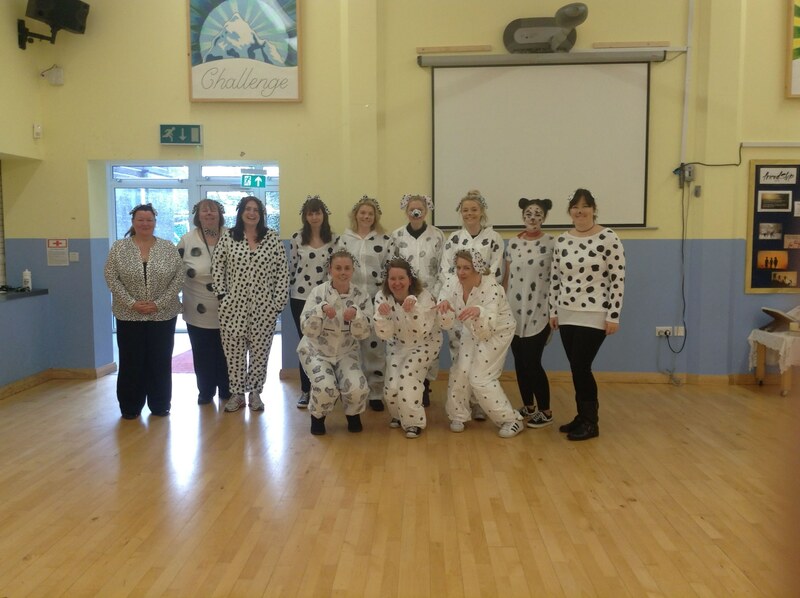 We have all had a fabulous World Book day this year and even all the grown-ups dressed up! 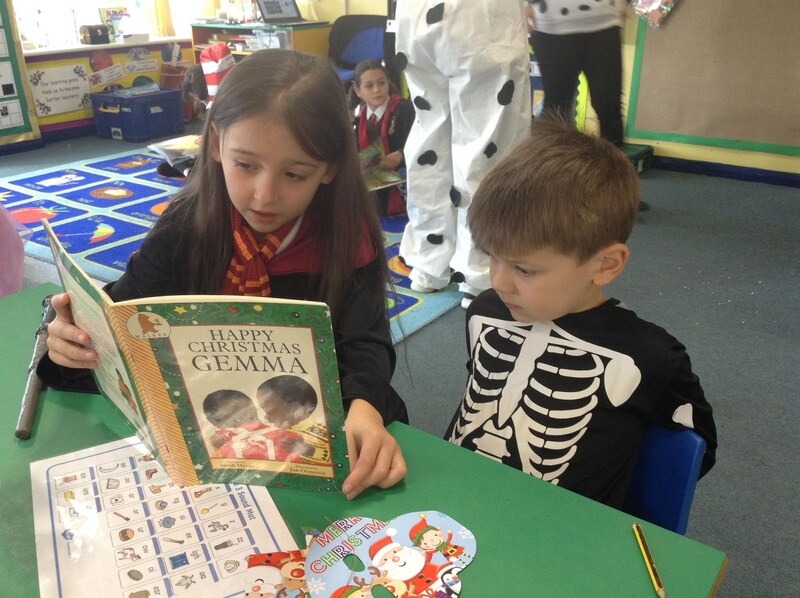 The children took part in lots of fun reading activities and every class focussed on a picture book as a stimulus for the whole day. Ducklings have been creating their own ‘Wild Things’ and after reading ‘The Day the Crayons Quit’ in Herons all the classroom chairs decided to go on strike and had to be convinced to come back with some very persuasive letters. 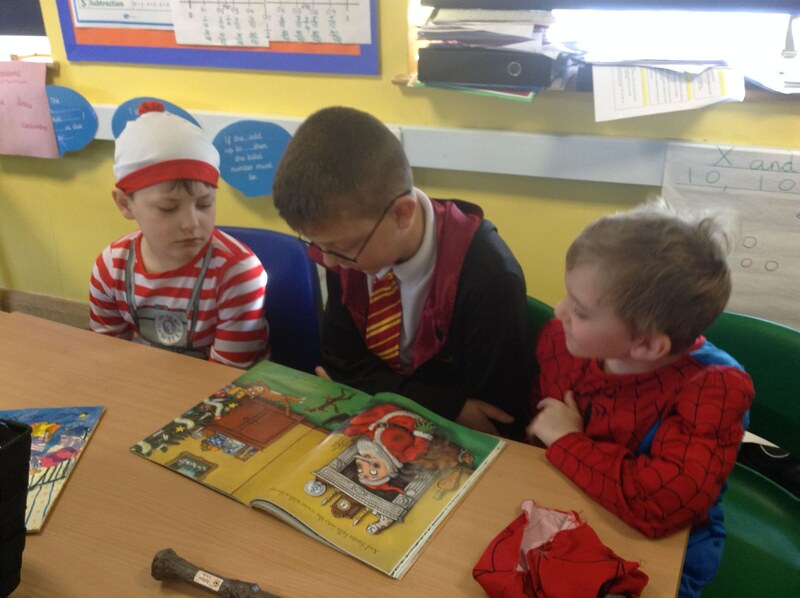 Kingfishers and Swans enjoyed sharing a book with the younger children and Kingfisher Class had a very successful book swap. 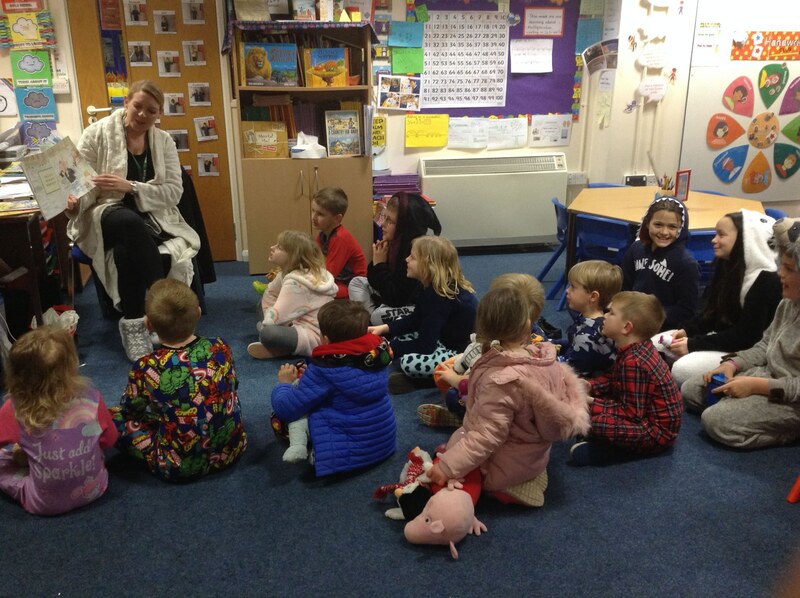 The fun didn’t stop there either as the day was brought to a conclusion with bedtime stories for the children (including some classic titles that children are never too old to enjoy like ‘We’re going on a Bear Hunt’). 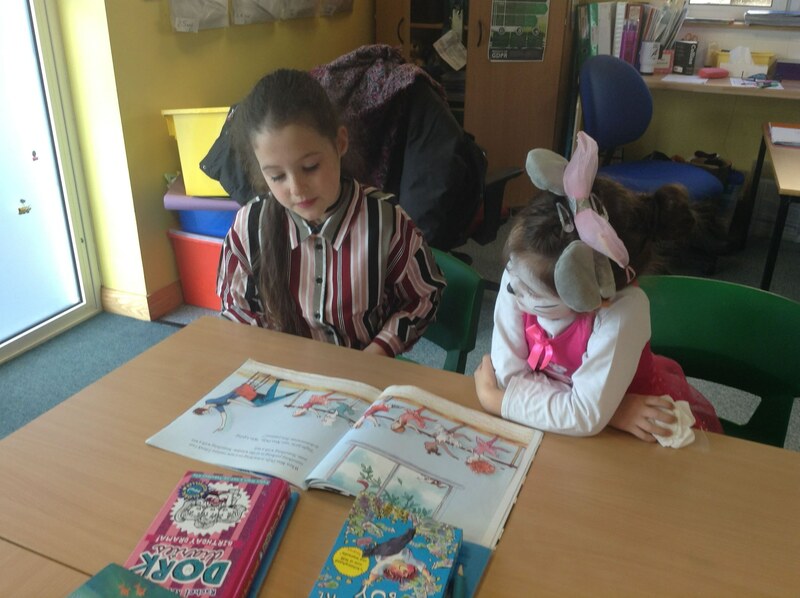 They came back to school dressed in their PJs and a Reading for Pleasure Workshop for parents, which was incredibly well supported by everyone. 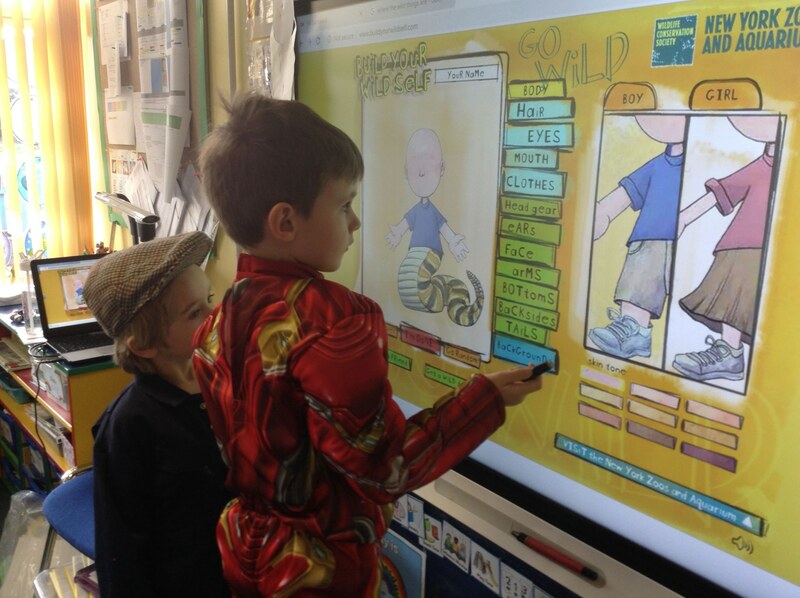 Here’s looking forward to next year’s event already!